Microsoft has released yet another new Windows 10 Insider Preview build for Window Insiders on the Fast ring. 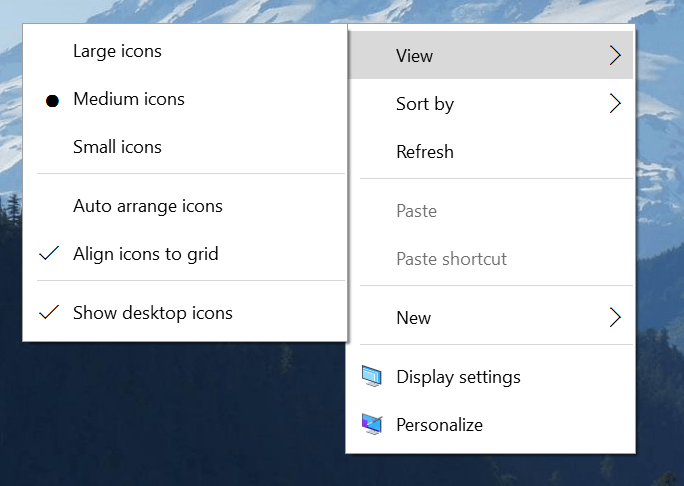 The new build, Windows 10 Build 10532 contains mostly bug fixes and improvements, plus some new features, including improved context menus with modern look for consistency of menus within Windows 10, new features such as EdgeHTML and Chakra for Edge developers, and Windows Feedback app will now allow you to easily share your feedback with others. Windows 10 Build 10532 is the second officially released Insider preview builds from Microsoft for those enrolled in the Windows Insider Program after the official release of Windows 10 final RTM build, where the first been Windows 10 Build 10525. Anybody who is running genuine and activated Windows 10 can join the Windows Insider program to upgrade to latest preview build available. You just need to opt in to the Windows Insider Program via Settings app -> Update & Security -> Windows Update -> Advanced options -> Get Insider builds, and sign in with the Microsoft Account registered with the Windows Insider program. However, if you don’t have an activated Windows 10, Windows Insider no longer provides any product key to activate newly installed system as it will obviously allow everyone to get free license of Windows 10. Windows 10 Build 10532 is now available for download and install for Windows Insiders on the Fast ring through Windows Update. No official ISO images are released yet though you can always convert the Windows 10 preview build download to ISO. Windows 10 Build 10532 still has the Google Chrome bug that affects Windows 10 Build 10525, where Chrome 64-bit keeps crashing. The workaround is by using 32-bit Chrome or canary build of 64-bit Chrome. In addition, Windows Hello facial recognition will not work with some devices but other methods of logging in will work such as PINs, passwords and fingerprints.